We offer a range of packages to suit your needs. Whether you want us to find a tenant for a single property, or manage your whole portfolio, we have a service for you. To find out more, contact your local branch or click here to arrange a free, no obligation valuation. 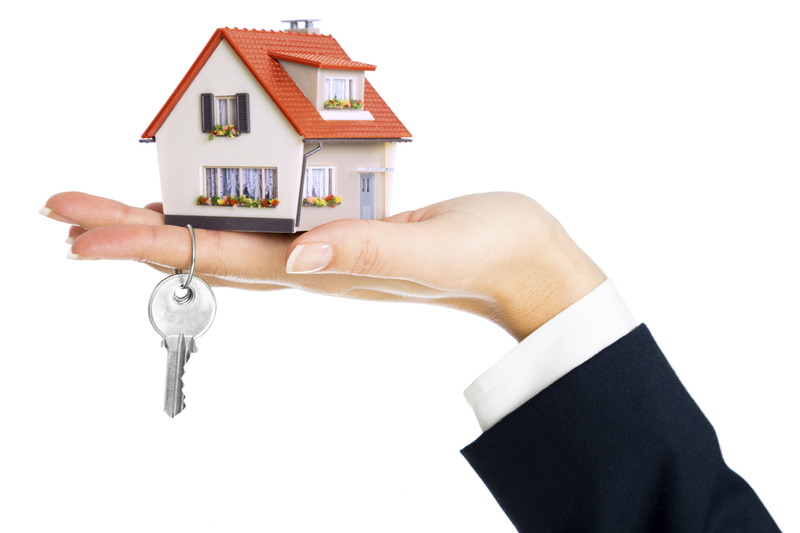 Our knowledgeable Lettings Advisors will help you secure a tenant as quickly as possible. 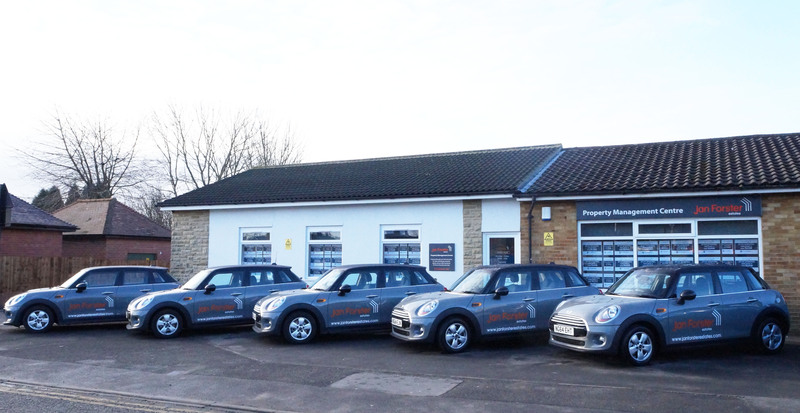 Once we have secured a tenant, our dedicated Property Management Centre team in Gosforth will oversee the entire process and will keep you informed every step of the way. Find your local branch here.